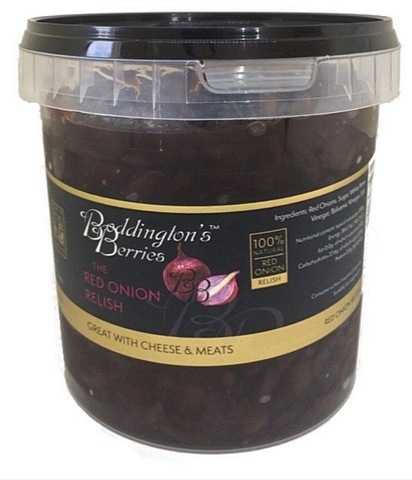 Red Onions Relish contained in a 227g glass jar. 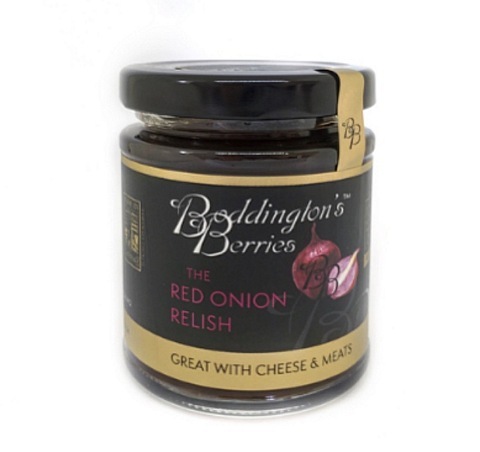 Our delicious and versatile Red Onion Relish combines caramel and tangy flavours perfectly, making it the ideal accompaniment to cheese and meats. 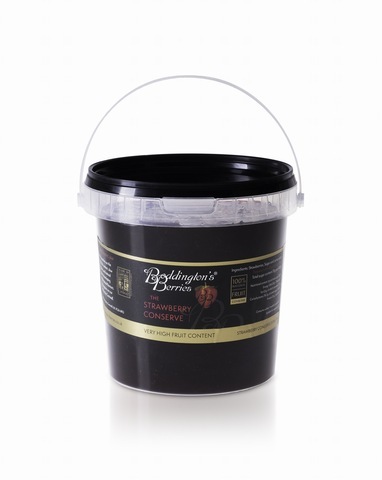 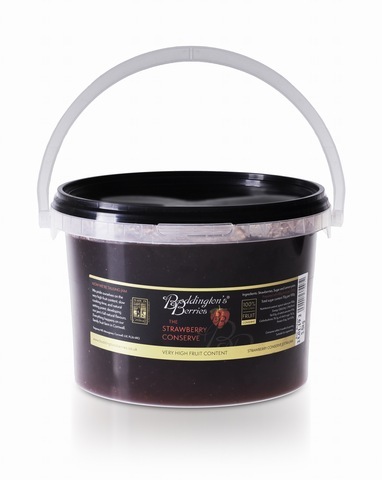 Red Onion Relish contained in a 1.3kg plastic pail. 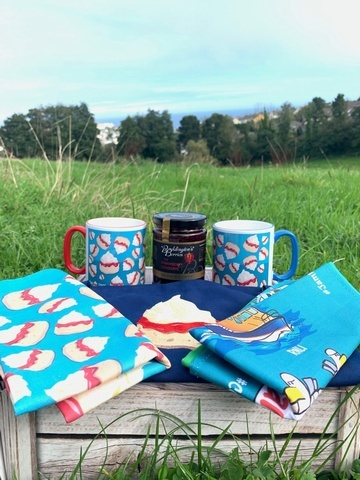 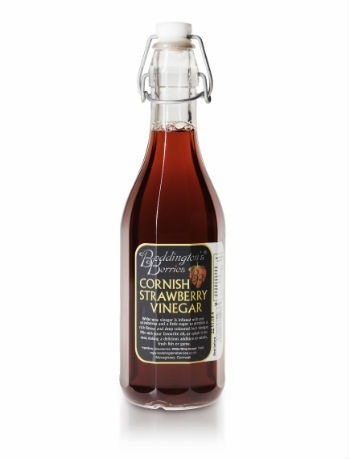 Our hamper contains our flagship Cornish products, the perfect gift! 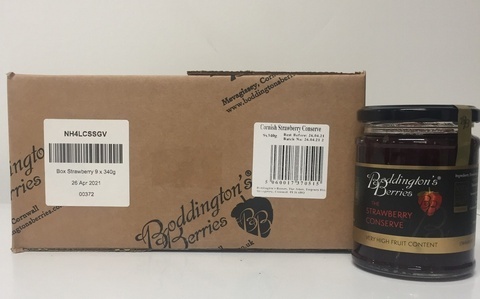 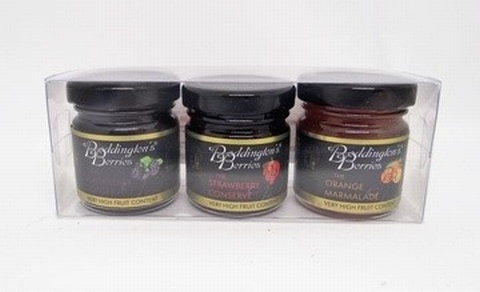 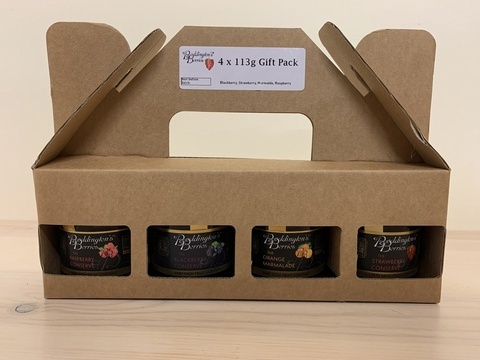 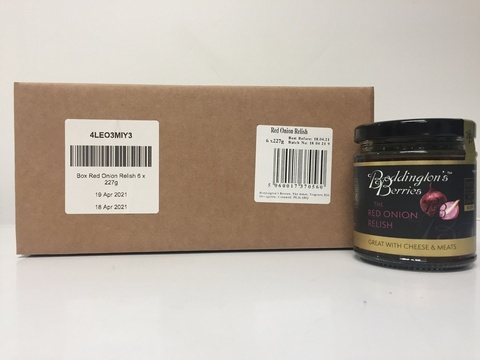 A retail box of 6 no 227g glass jars of Red Onion Relish.